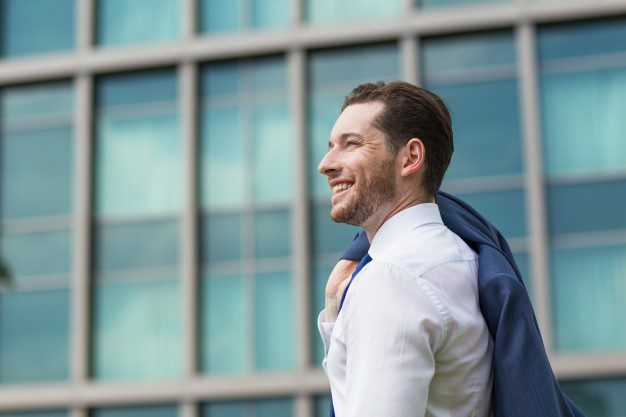 When faced with debilitating symptoms, a person’s everyday physical activities can be tremendously affected. Various patients describe how their individual injuries and/or conditions changed their quality of life, often interrupting their most basic daily tasks. Dr. Alex Jimenez has helped provide patients with the pain relief they deserve for their specific health issues. 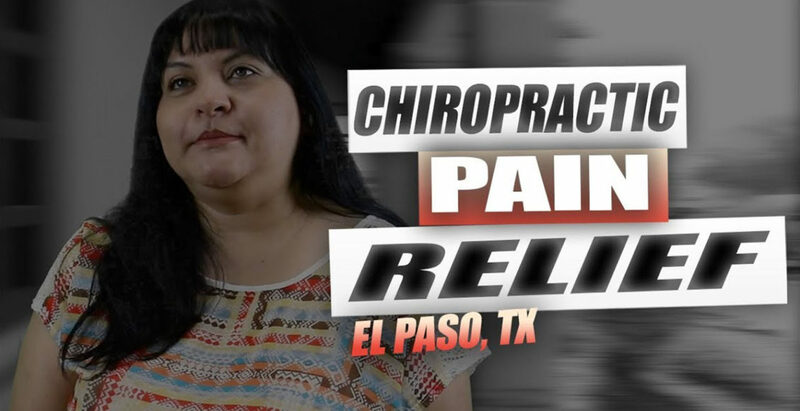 The patients describe the improvements they’ve experienced through chiropractic care, recommending Dr. Alex Jimenez as the non-surgical choice for pain relief.